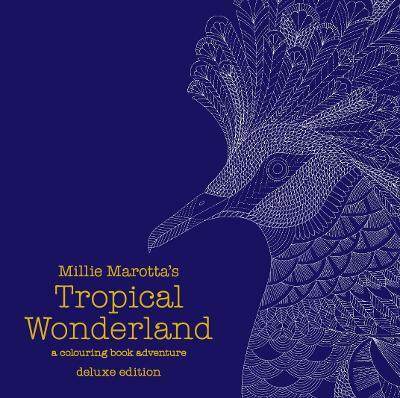 Create a riot of colour in Millie's tropical colouring book. 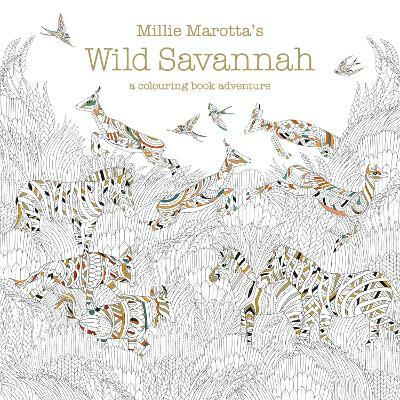 Millie Marotta is a hugely popular illustrator and her idiosyncratic drawings of the botanical world are stunning. 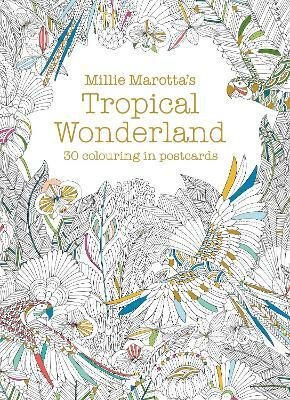 Millie Marotta's tropical World invites you to lose yourself in a riot of colouring in and drawing. 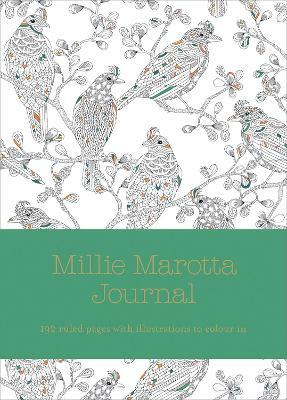 Her beautiful illustrations are crying out for a touch of colour, an additional line here and there - the most mindful of activities. 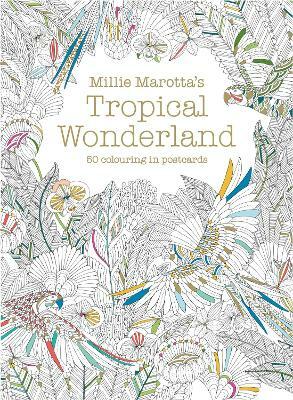 The artist's intricate style of illustration will get you itching to make your own mark, whether it's to add to the fine lines on exotic trees, or add a splash of colour to petals on an exotic bloom or the feathers of a tropical parrot. 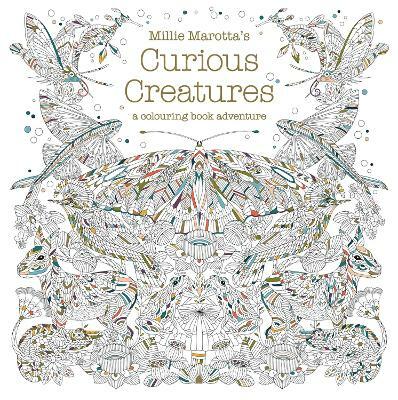 Pens, crayons or paints can bring them all to life. 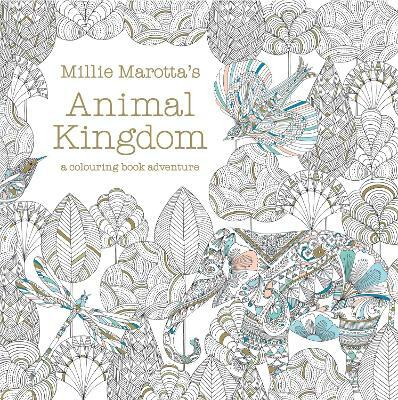 Add your own colours to the rainforest scenes, make a pattern with your colour choices, or try out your drawing skills by adapting the illustration. Each picture offers scope to improve your artistic skills while relaxing. 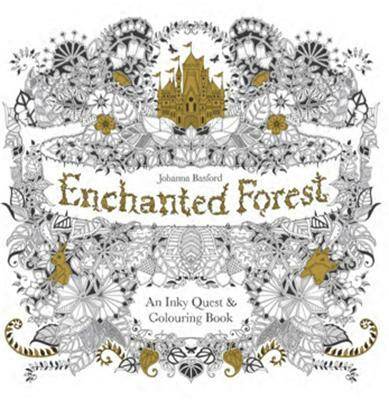 The images and imaginative scenarios can be completed in colours of your choosing and are guaranteed to get your creative juices flowing. 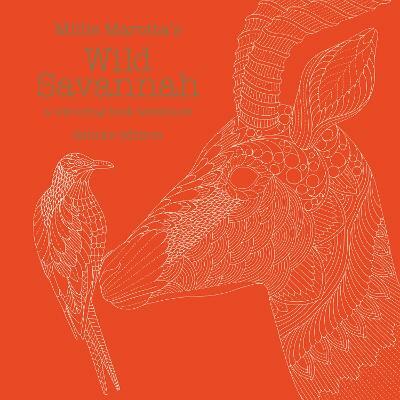 It is a book to be enjoyed by illustrators and designers but also by anyone who wants to enjoy the creative process or a hugely enjoyable mindful activity. 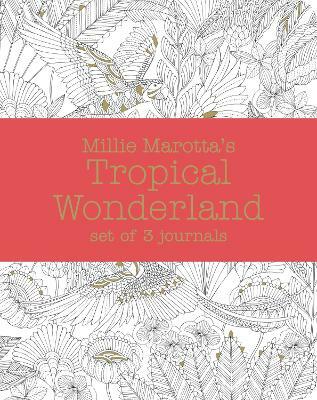 Buy Millie Marotta's Tropical Wonderland by Millie Marotta from Australia's Online Independent Bookstore, Boomerang Books.